There are few sides thatLuis Suárez does not have a good record against, and Eibar are no exception. The Uruguayan has scored against Sunday's opponents five times, three of which came in the same game at the Camp Nou last season in a 3-1 win. 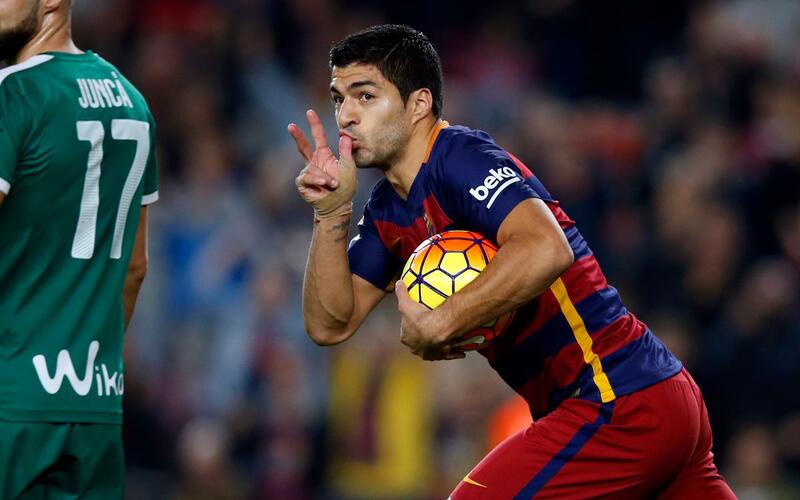 It was late October 2015 in Week 9 of La Liga, when Borja Bastón gave the visitors an early lead, only for a Suárez treble (min 21, 48 and 85) to give Barça the win. Take a look at the video above to relive those goals. That season, FC Barcelona ended up as league champions and Luis Suárez earned the Pichichi and the European Golden Shoe with 40 goals.